The Russian presidential candidate Yavlinsky said that the referendum of March 16, 2014 in the Crimea was illegal. The candidate for the presidency of Russia from the opposition political party Yabloko Grigory Yavlinsky in his election program stated that the Crimea is a territory of Ukraine and the referendum in 2014 was held there illegally. This statement is published on the personal website of the politician. 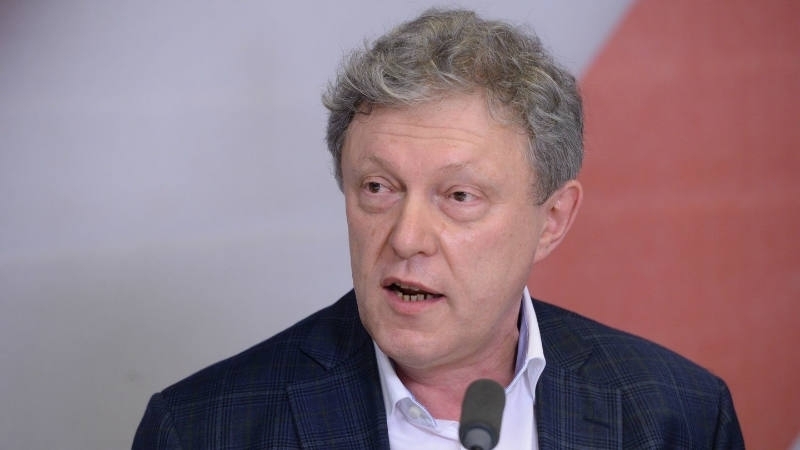 Yavlinsky believes that the conflict can be resolved through a second referendum. “It is legitimate to discuss the issue of holding a lawful referendum (or local referendums with the prospect of cantonization of the Crimea), fully in line with Ukrainian legislation and international legal norms agreed with Kyiv, the authorities of Crimea, Moscow, the EU, the OSCE and the UN. Such a referendum must be held under the strictest international control and contain three questions: Do people want to live in Ukraine, an independent Crimean state or in Russia,” the presidential candidate said in a statement. Furthermore, Yavlinsky stated that one of his priorities is to establish peace with Ukraine.